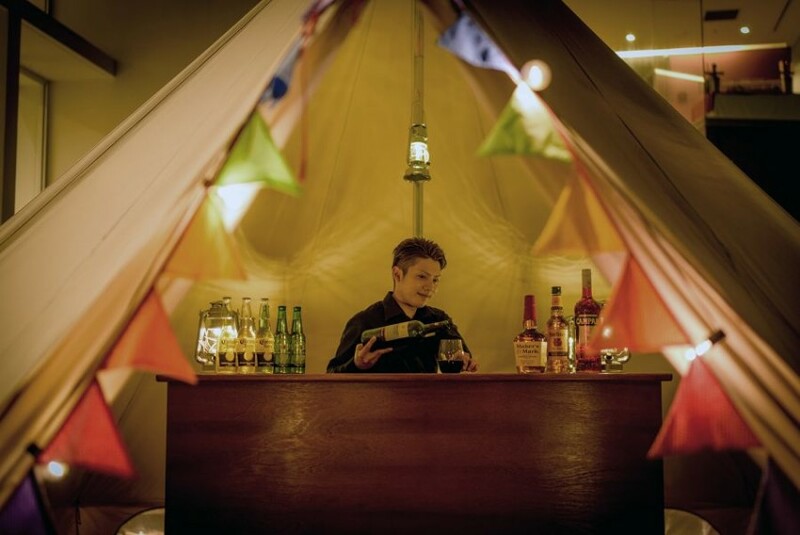 Looking for mobile bartenders that travel to you and your guests? The Cocktail Co. is a talented group of event staff based out of Columbus, Ohio, we also provide mobile bartenders that travel to Indiana, Michigan, and Pennsylvania. Rather you're planning a corporate event in need of 15 bartenders and 10 servers, or an intimate gathering with one mixologist. Our 12 years of experience ensures that your guests are in the best of hands. From the planning phase all the way to clean-up after the event, The Cocktail Co. seamlessly presents service that will help you look like an event planning genius! Erin did an amazing job! Her drinks were delicious and she made the party a hit! I could tell she really cared about doing a great job and went above and beyond for us. I highly recommend her I would give her 10 stars if I could. Thank you so much, Renita! I had a wonderful time taking care of you and your guests! For all of you reading this, I want to take a moment to recognize Renita. She planned this surprise party for her friend Christin and really went all out for her. I was so happy to be a part of such a thoughtful gesture and look forward to working with them again! I hired The Cocktail Co. for a corporate event. Because we were inviting 850 people into my home, I was a bit nervous for many reasons. Ms. Vaughn assured me that everything would go off without a hitch and The Cocktail Co. delivered! I never held an event this large and Ms. Vaughn's expertise and patience was such a relief. It has been 7 years and my friends and family still use The Cocktail Co. for every event big and small. Glen and his loved ones have been so good to us during the seven years that we have been working for him! 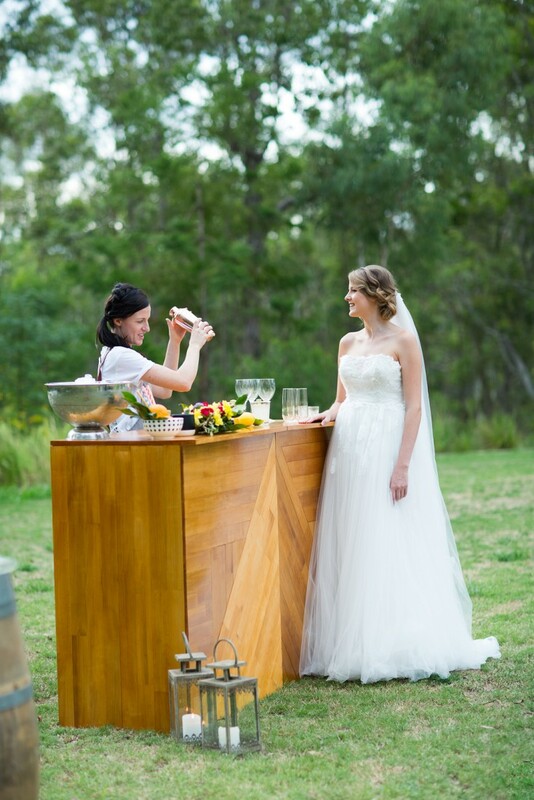 The Cocktail Co. provided bartenders for my wedding and I couldn't have been happier with their services. 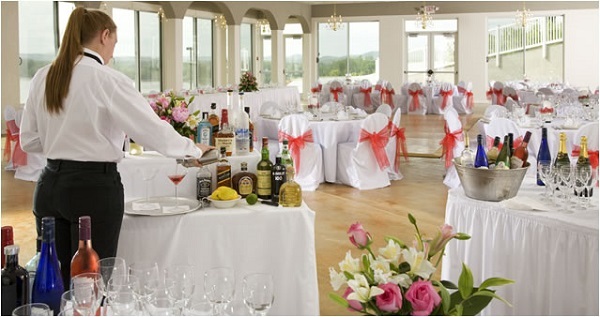 When I started planning my wedding I had no idea where to begin when it came to the planning the bar for our reception. I didn't know how many bartenders I would need or how much alcohol I needed to purchase. I found The Cocktail Co. and within a couple of hours the owner contacted me and answered all of my questions. After talking to Erin all of my worries were gone! Our day came and her staff did exactly what she said they would and more. They were on time, friendly, and even helped us carry things to our car. Our guests were so impressed and four of them are currently working on other projects with her. The Cocktail Co. will take such good care of you! Thank you Sam! You were amazing to work with as well. We have been so fortunate to have clients like you and we can't wait to see you again! We're excited to hear from you! Just tell us what you're celebrating, where, when, what time, and how many guests you're expecting. Once I receive your inquiry, I'll give you a call and we can discuss all of the details you have so far. We will go over all of your needs and options and I will put together a personalized quote that will outline all services, staff, and cost. From there, the deposit will be sent and the event will officially be booked! Communication is vital when planning an event. Once all final decisions have been made, I will put together an execution plan for the day of the event. The execution plan will outline what services will be provided and at what point during the event those tasks will be performed. If you will need food and beverage servers, we will don't mind communicating with and taking direction from the caterer. We pride ourselves in taking away some of the stress, so please feel free to ask if our staff can help with other tasks! Rather you're a novice event planner or a well seasoned party host, planning a celebration of any size can be a bit stressful at times. This is especially so when it comes to hiring reliable event staff. When The Cocktail Company was in the planning phase, we had one simple goal that was more important than any other--make our clients happy! 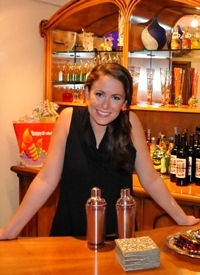 Over the past 12 years our mobile bartenders and wait staff have learned countless ways to accomplish that goal. If you need one bartender for an intimate wedding or 15 food and beverage servers for a large fundraiser, your guests couldn't be in better hands. Because we do not believe that our services should come in a one-size-fits-all package, when you become one of our clients you will feel like our only client. All of our services are personalized to perfectly fit your event. Not sure what you need? Not a problem! I'll walk you through the entire process and go over all of your options. Special requests? If we don't do it, we have an endless list of vendors that will meet those needs? 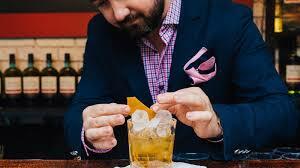 Just think of The Cocktail Co. as your personal bar concierge!